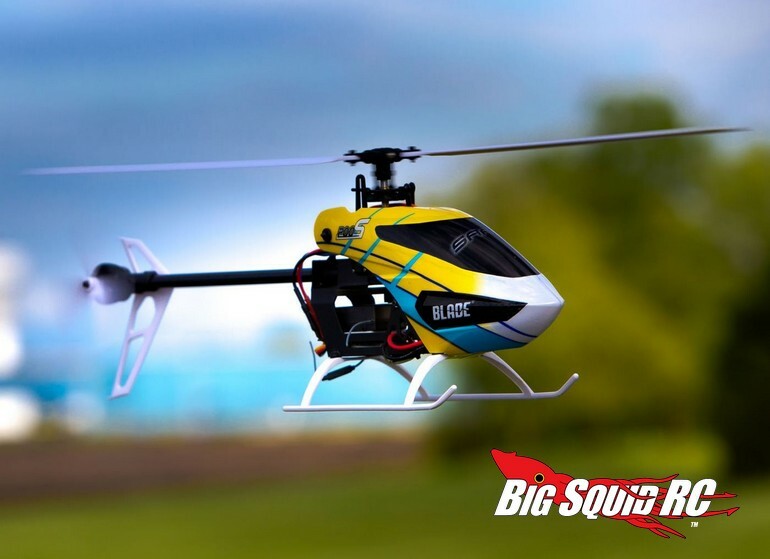 Blade 200 S Helicopter « Big Squid RC – RC Car and Truck News, Reviews, Videos, and More! 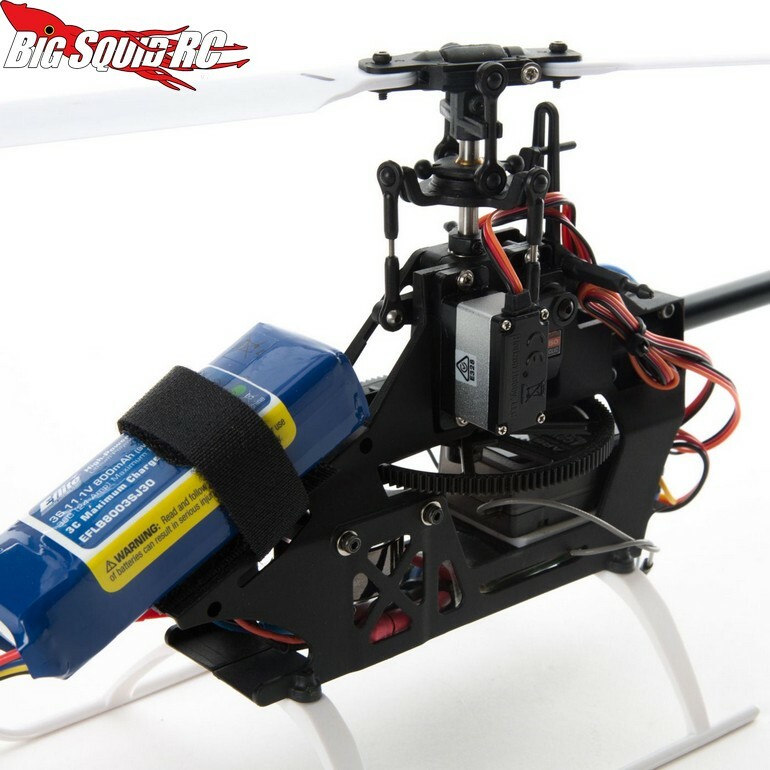 The RTF is street priced at $269 while the BNF version is $229. 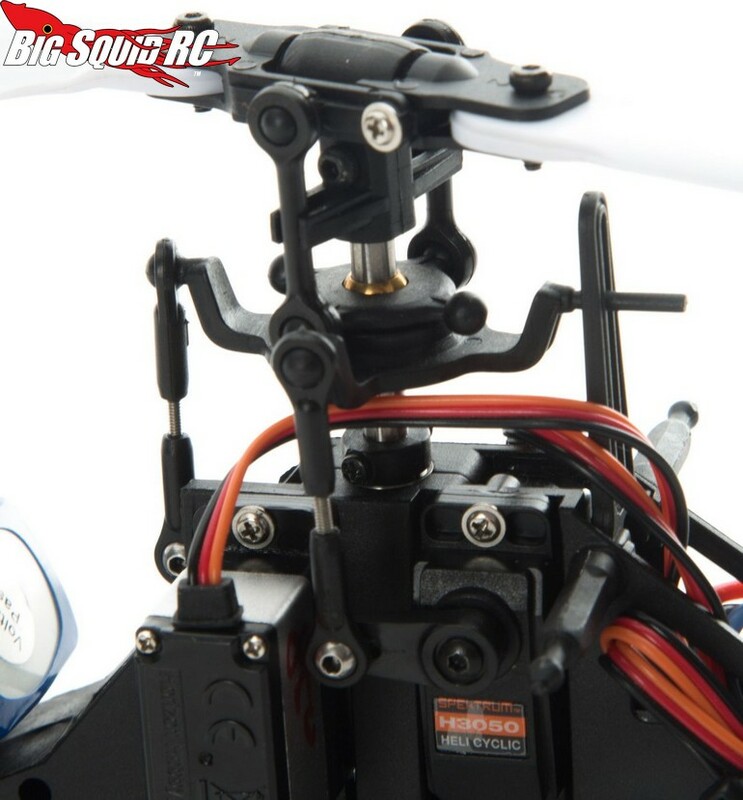 These are expected to start shipping early next month and full details can be found over on the official Blade Website. 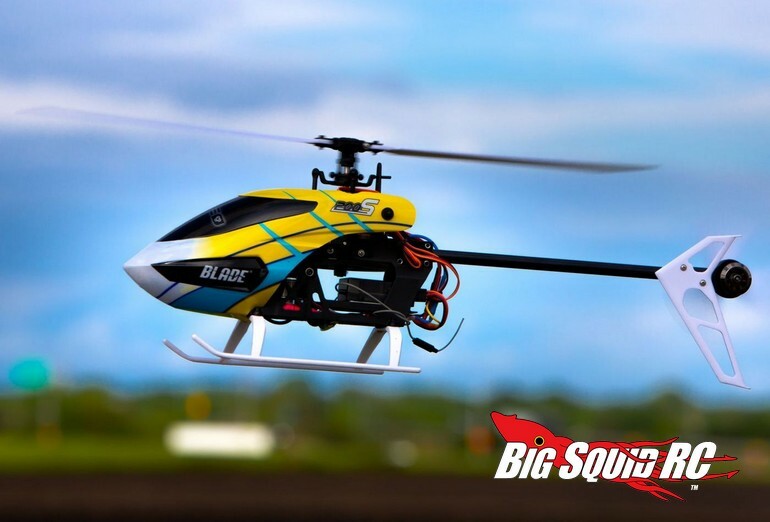 Try This Link for more Blade news right here on BigSquidRC.